Made in 1976 and aged to perfection. How did you feel when it was a series wrap? DG: Relieved. Relieved. No, I didn’t see my children for years. I was flying home on weekends to see my children. It was kind of amazing because I came home like this heroic dad, I was like some sort of mythical creature and now I’m home all the time and they’re like who cares? You lost the magic. Click here for more information or to purchase tickets. And be sure to add promo code: GILLIESXMAS for an extra 20% off your ticket purchase! Daniel Gillies to Star in New Netflix Series ‘Virgin River’. ‘Virgin River’ tells the story of Melinda Monroe, who answers an ad to work as a nurse practitioner in the remote California town of Virgin River thinking it will be the perfect place to start fresh and leave her painful memories behind. But she soon discovers that small-town living isn’t quite as simple as she expected and that she must learn to heal herself before she can truly make Virgin River her home. Daniel Gillies is set to play Mark, the handsome Los Angeles E.R. doctor and former love interest of Melinda’s. The show is based on the Harlequin book series of the same name by author Robyn Carr. There are now twenty books in the “Virgin River” series, and together they have sold more than 13 million copies. Daniel Gillies Central: Grand Opening! 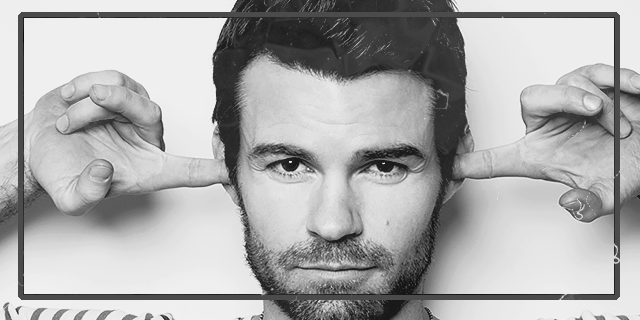 Welcome to Daniel Gillies Central! 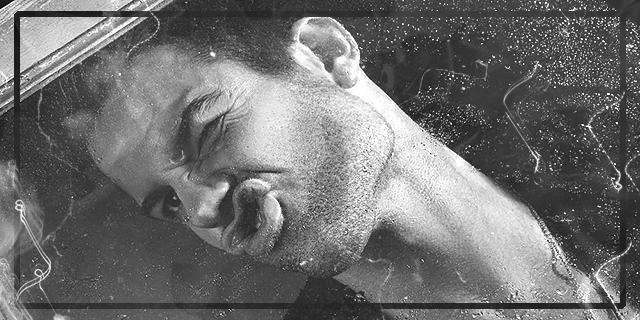 Your latest online resource for all things Daniel Gillies. Much content has been added already, but check back often for updates as lots more pictures and information have yet to be published. We’re working tirelessly to download all the content that we’re excited to share with you. Get comfortable and have a look around. We hope you’ll bookmark us and make us part of your daily online routine. Thank you for visiting Daniel Gillies Central! If you are on Instagram or Twitter check us out! 'VIRGIN RIVER' centers around Melinda Monroe, who answers an ad to work as a nurse practitioner in the remote California town of Virgin River. Desperate to move on from her painful past, she leaves everything behind in Los Angeles, thinking it will be the perfect place to start fresh and leave her former life behind her. Two years into an intergalactic invasion of earth, survivors in Sydney, Australia, fight back in a desperate ground war. As casualties mount by the day, the resistance and their unexpected allies uncover a plot that could bring the war to a decisive end. Daniel Gillies Central is an unofficial non-profit fan site created by fans for fans. We are in no way affiliated with Daniel Gillies, his management, family, or any of his representitves. Daniel Gillies Central claims no ownership rights to any photos, media, or information posted. No copyright infringement is intended. Tags and watermarks on photos exist only for promotional purposes and do not imply ownership. If you feel any of the material shared rightfully belongs to you and want them removed or credited, please contact us before taking legal action. All original graphics and content belong to Daniel Gillies Central.